Backstage video from Late Night With Jimmy Fallon. 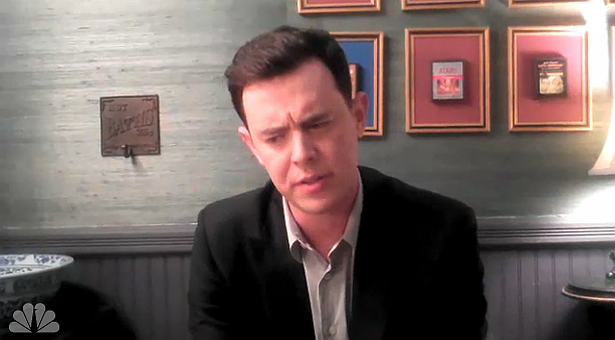 Dexter alum Colin Hanks answers Twitter fan questions. At least he realised himself that Travis wasn't really dangerous. He is not like travis marshall at all, doesn't talk like him or look like him at all. Therefore, he is a brilliant actor.